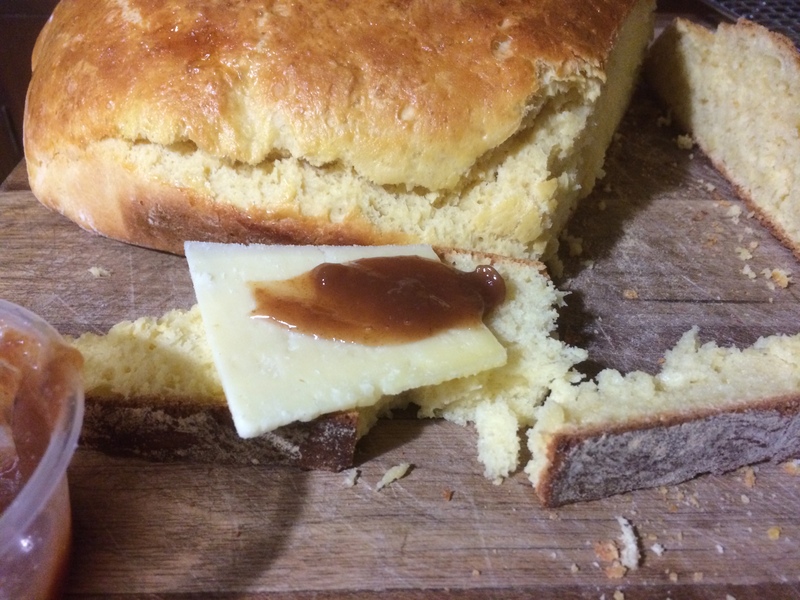 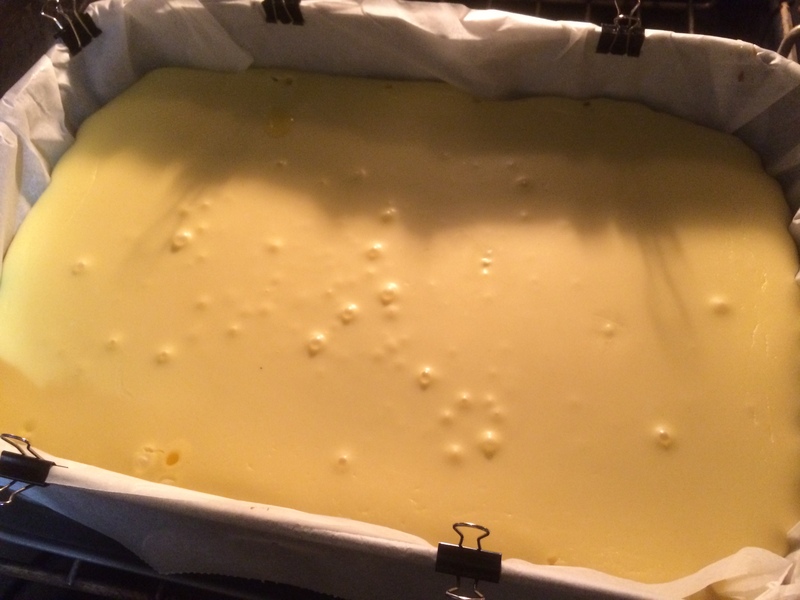 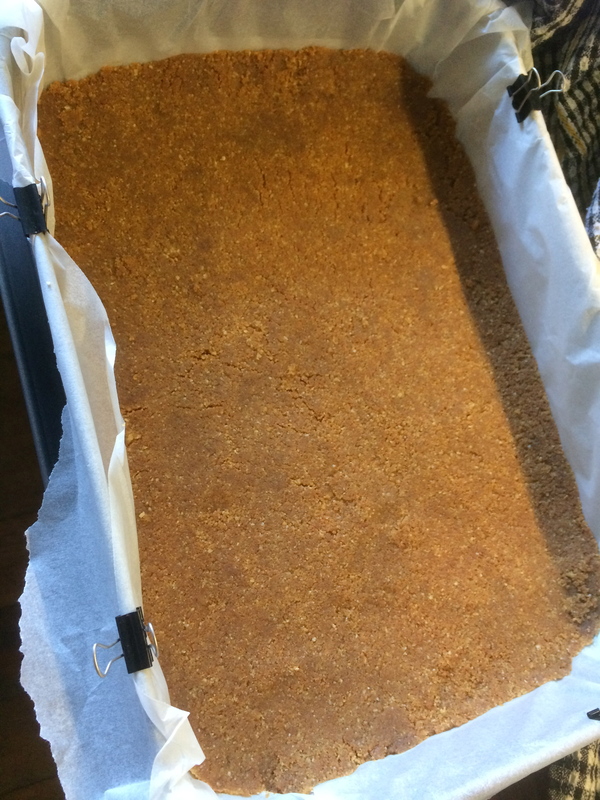 Making a baked cheese cake for a work colleague – turning 30. 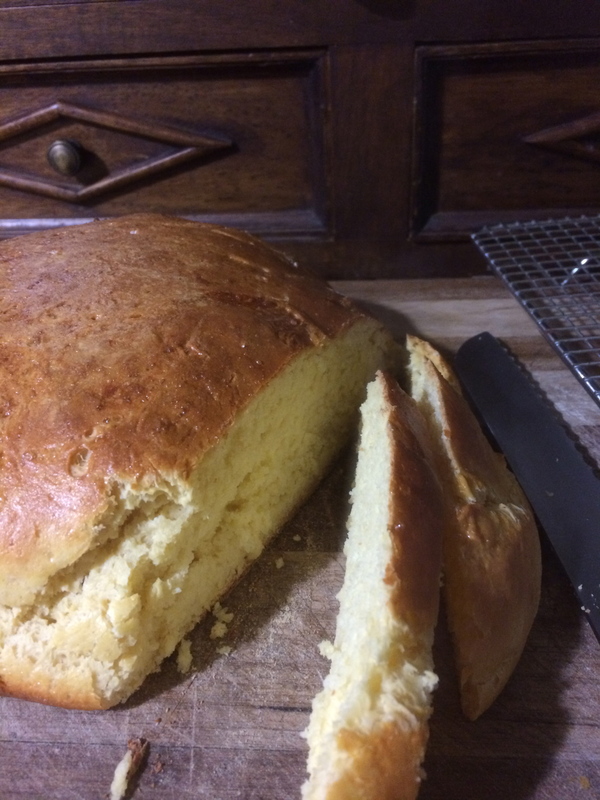 The base is made with butternut snaps. 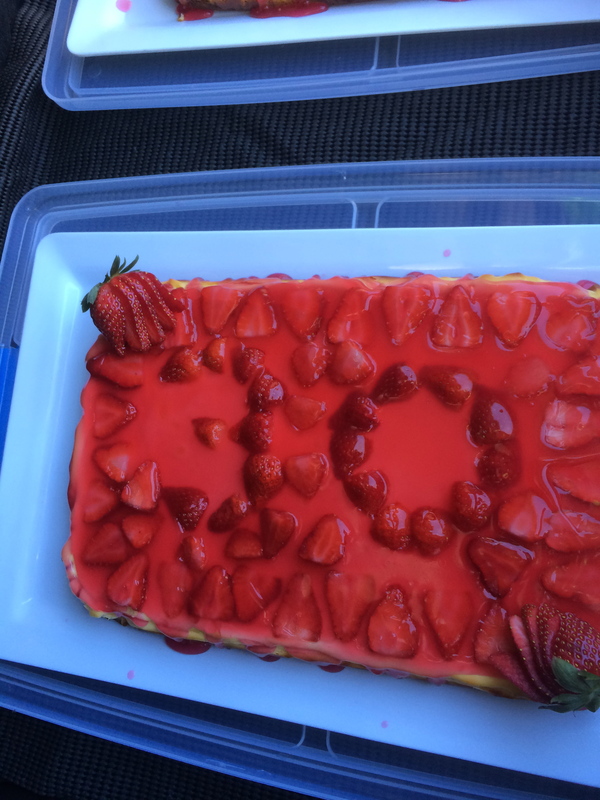 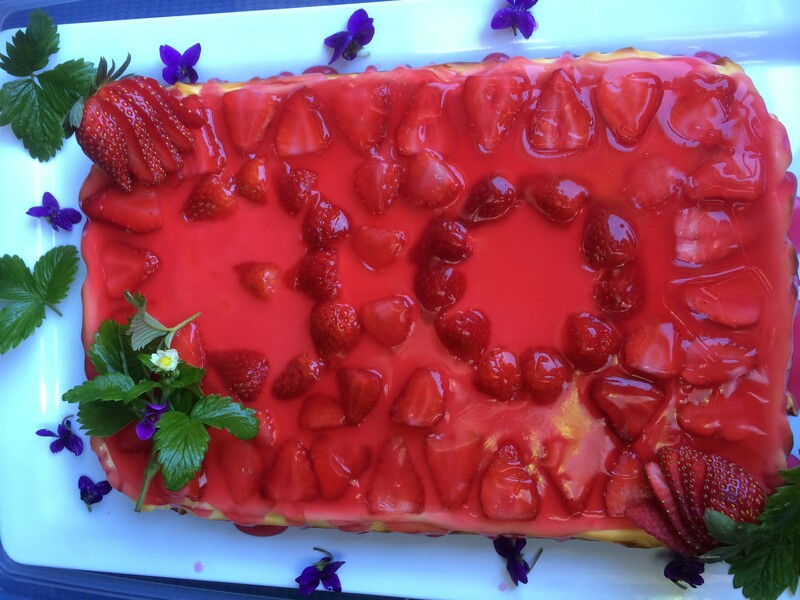 topping of strawberries & glaze – I was told that baked cheese cakes are Carli’s favourite.